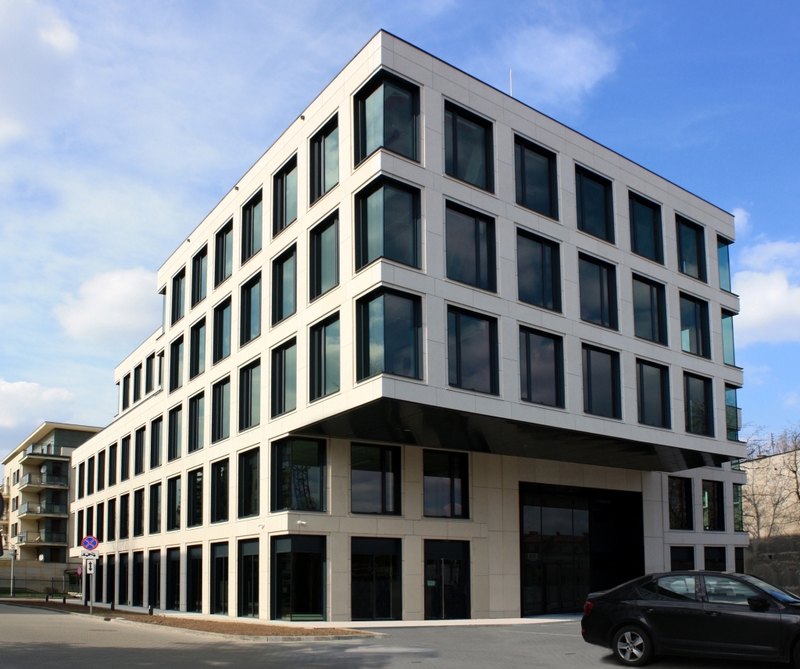 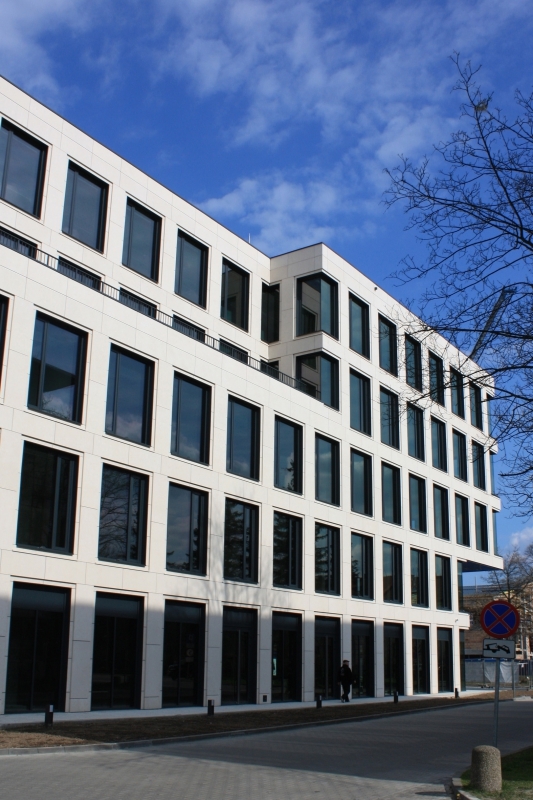 High class office building Benaco, located at 2E Pilotów Street in Krakow, has been designed to meet A class buildings requirements. 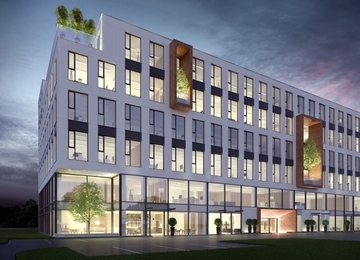 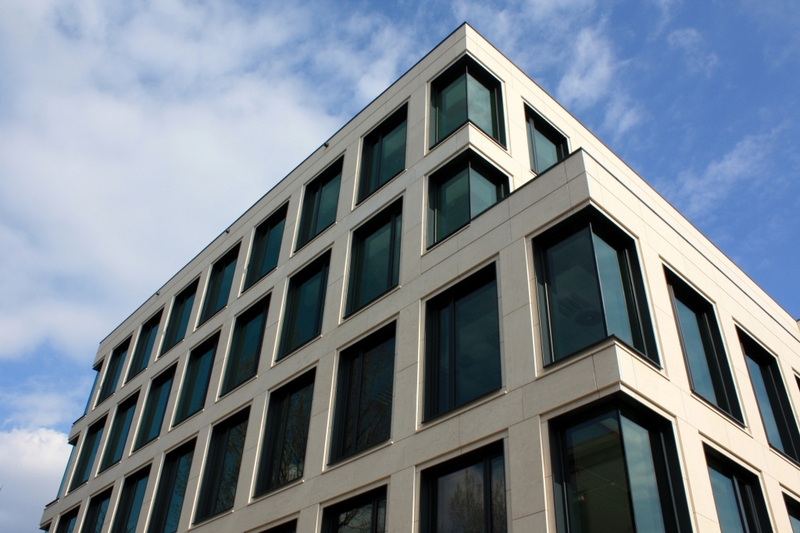 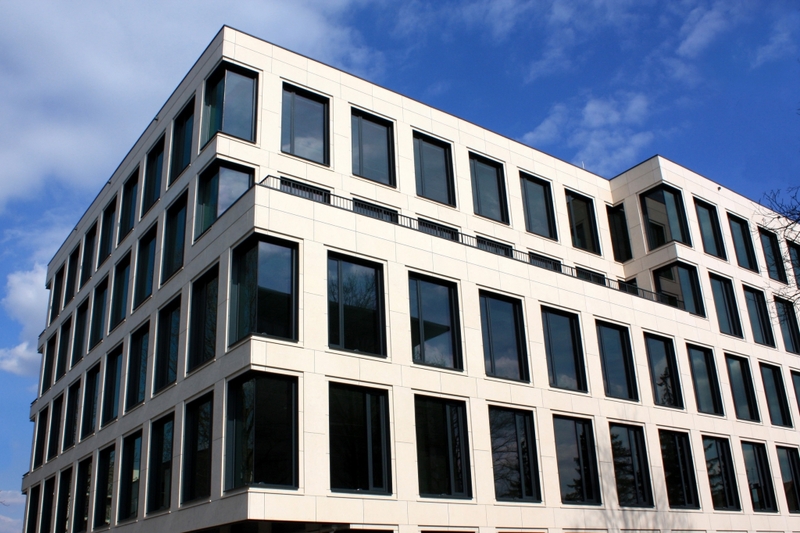 The modern design of the five-storey office building perfectly corresponds with its surroundings. 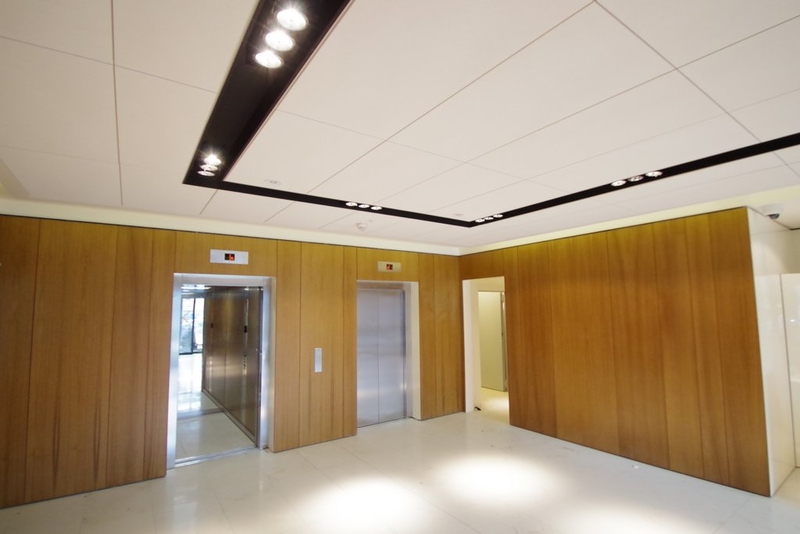 The building is equipped with such facilities as reception featuring 24h security as well as lifts, air-conditioning and raised floors. 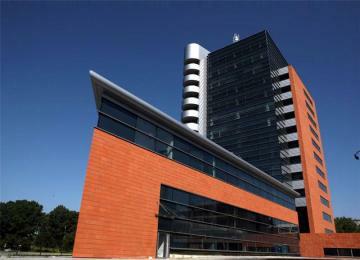 In addition, the building offers possibility of an independent power generator. 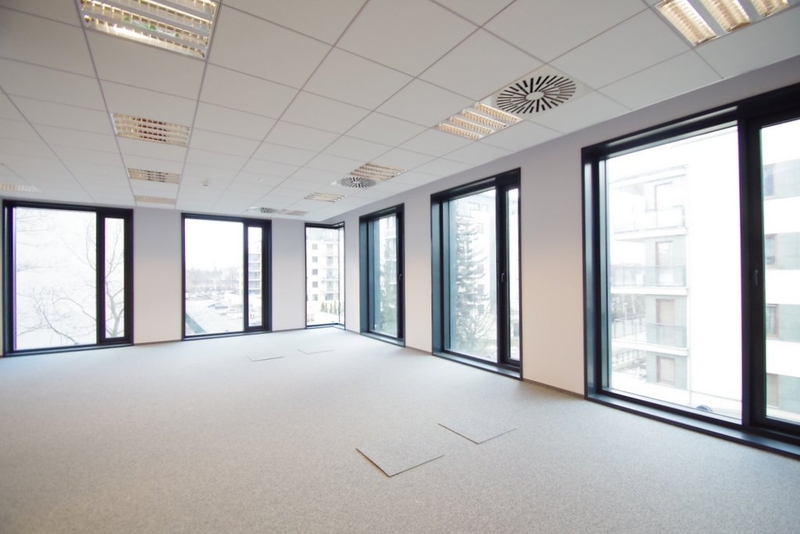 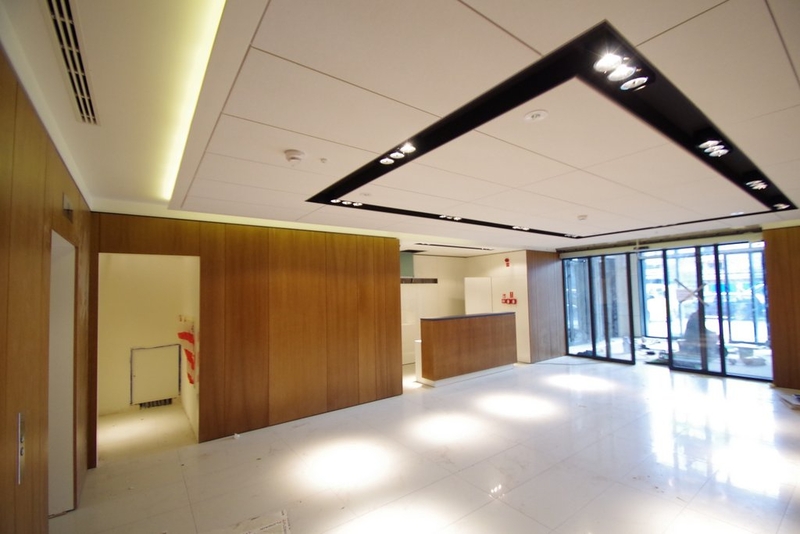 Building equipment provides comfortable working environment, both for international corporations and local tenants. 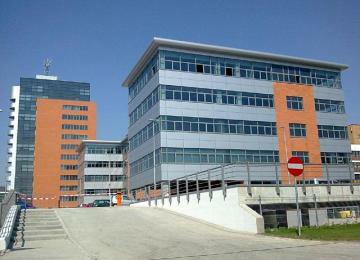 Office building provides also 62 parking spaces located on two levels in uderground garage as well as 7 surface parking spaces. 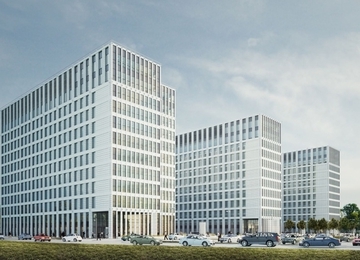 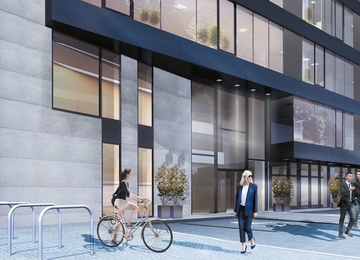 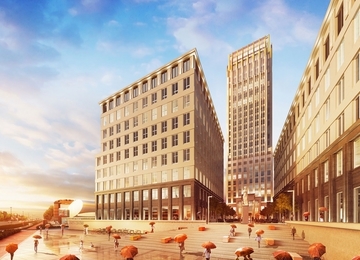 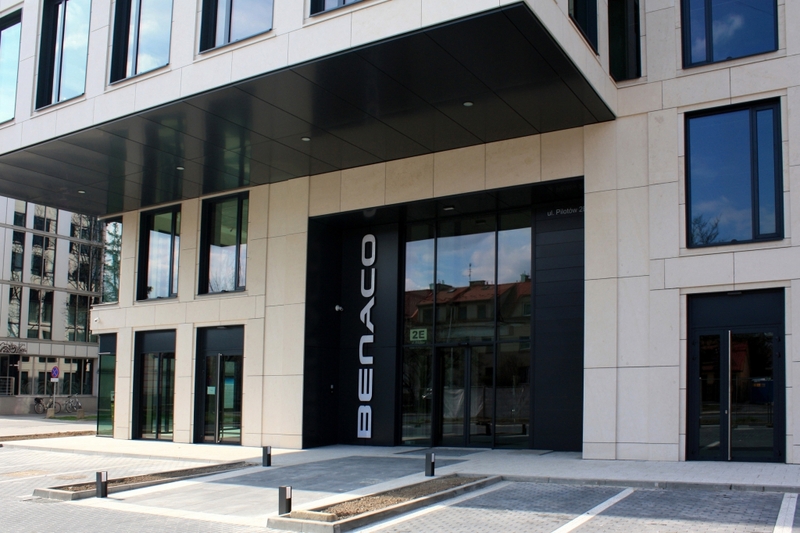 Benaco is located at Pilotów street, which is becoming one of the main business arteries in Krakow and has recently witnessed a number of new office and retail developments. 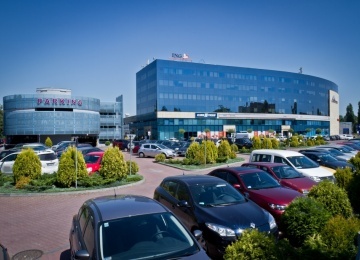 Pilotow street provides main road junctions between very important transportation hubs: Mogilskie, Polsadu and Młynskie Roundabouts .The office building is located only 2 km from the Main Railway Station which offers a convenient train connection with Krakow Balice airport (located about 15 km from Benaco). 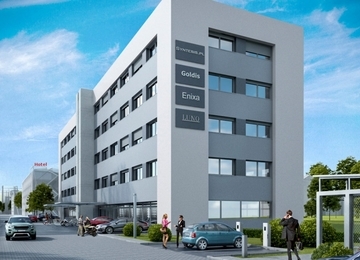 Benaco is located in the heart of a thriving neighbourhood, offering such amenities as Alma delicatessen, Castorama and Black Red White stores,petrol station, modern housing development Cztery Korony and other residential areas.